Wiesloch, July 13, 2017 – The financial services provider MLP is strengthening its non-life insurance area for commercial clients. With the acquisition of the DOMCURA Group in 2015, MLP also acquired several brokers in the commercial non-life insurance area alongside the primary underwriting agent business. These companies have been further developed and are now pooled under the umbrella of nordias GmbH, the home to all of the MLP Group's other commercial non-life insurance activities. In future, nordias GmbH will operate directly below the holding (see figure). 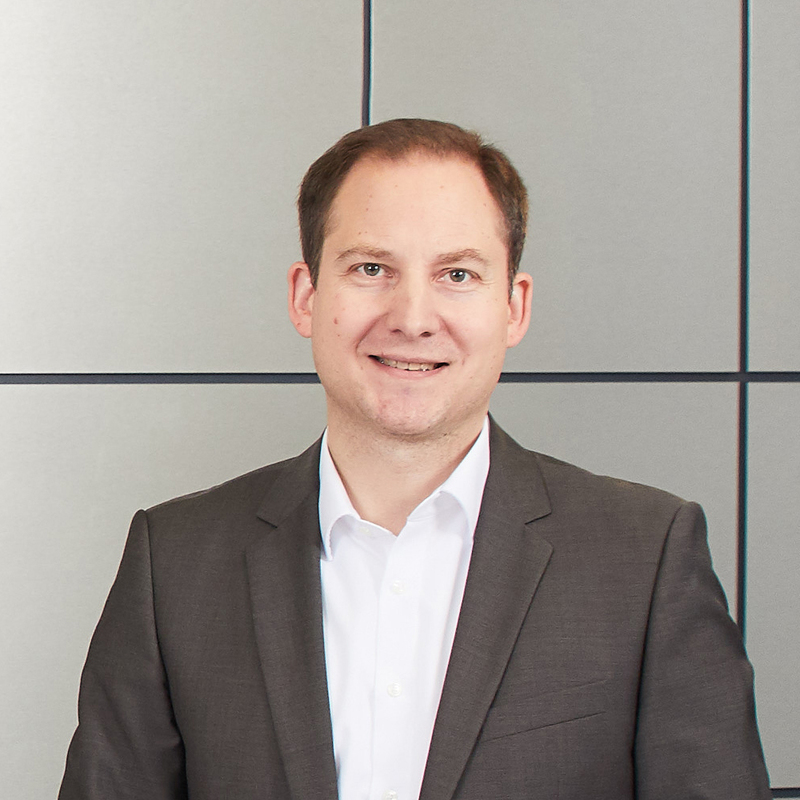 "With the bundling of our activities in the commercial non-life insurance segment, we are strengthening this business segment and further utilising the diverse potential from the acquisition of the DOMCURA Group," comments Manfred Bauer, member of the Executive Board at MLP. "We are primarily focussing on small and medium-sized companies here. The fact that a large number of MLP's private clients are decision-makers in their companies also represents key starting points." Together, the brokers of the nordias group generate an annual premium volume of around EUR 25 million. "We are keen to further expand the commercial non-life insurance area and are open to acquiring further brokers," adds Bauer. 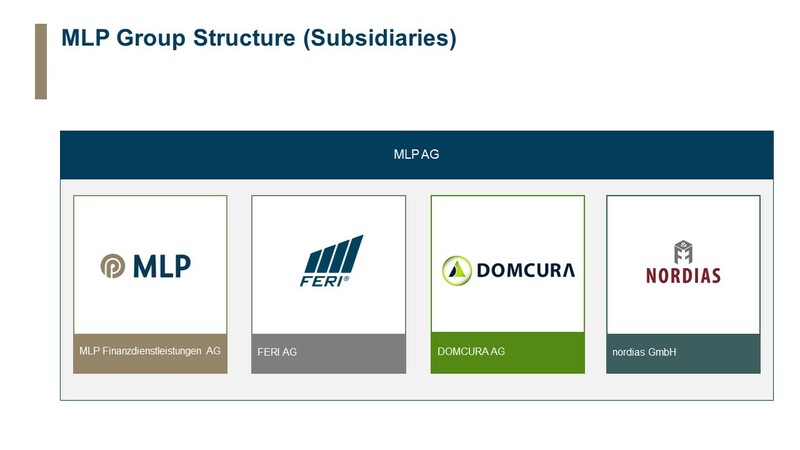 MLP acquired the DOMCURA Group for EUR 18 million in August 2015 and has been successfully expanding the business since this time. The DOMCURA segment generated total revenue of EUR 73.9 million in 2016 and earnings before interest and taxes of EUR 3.0 million.